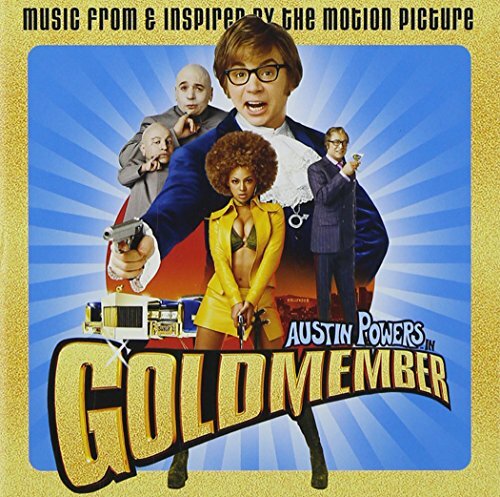 CBC, Parody Song Lyrics of Austin Powers, "BBC"
Brilliant idea doing a parody on this song. Cool, u Canadian! What province? 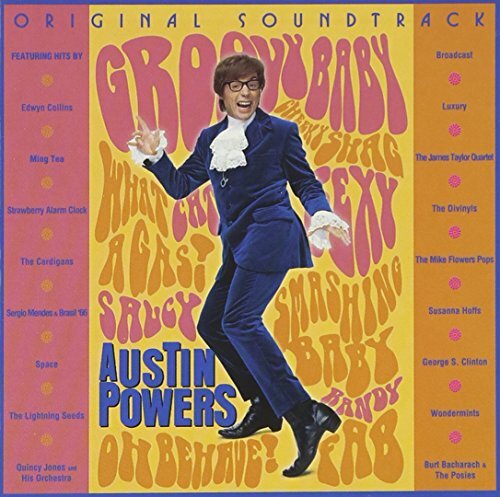 The address of this page is: http://www.amiright.com/parody/90s/austinpowers0.shtml For help, see the examples of how to link to this page.